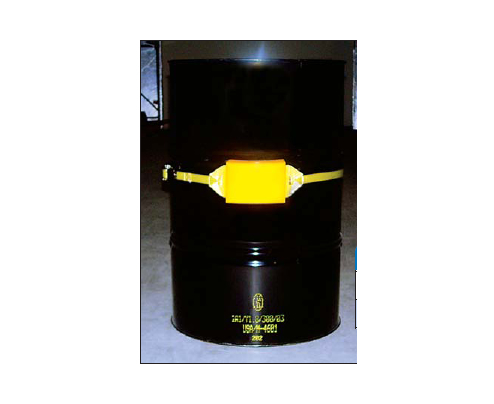 Our barrel patch seals leaks quickly on any 55 gallon drum. Use the 11' strap for larger tanks. 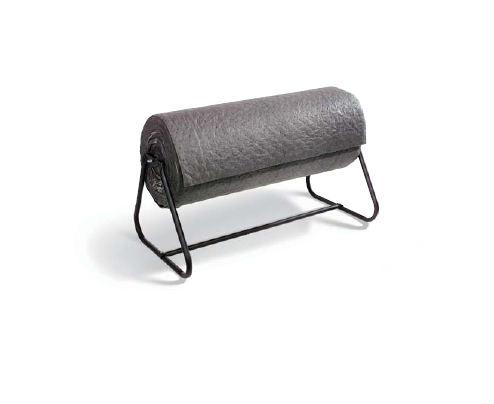 Tough nylon belt fits around drums. Easy to use ratcheting buckle ensures a tight seal. Simply place over the barrel, align patch over leak, and tighten. Cleans easily with soap and water. 1" x 5" x 7"